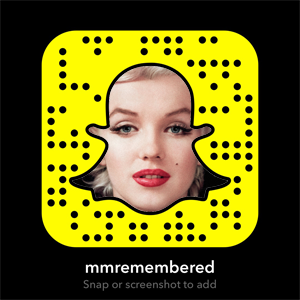 While there are many rumors and myths about Marilyn Monroe, this page focuses on certain aspects that are actually true. MARILYN MONROE’S TRUE SIZE: A topic of nearly constant debate is Marilyn Monroe’s size. In 2000, British model and actress Elizabeth Hurley said, “I’ve always thought Marilyn Monroe looked fabulous, but I’d kill myself if I was that fat.” Was Marilyn fat? Definitively, the answer is no. Yes, her weight fluctuated over the years, but she never lost her hourglass figure. To get the facts on Marilyn’s true size, click here to read an extensive article documenting her dimensions using her own personal clothing pieces. 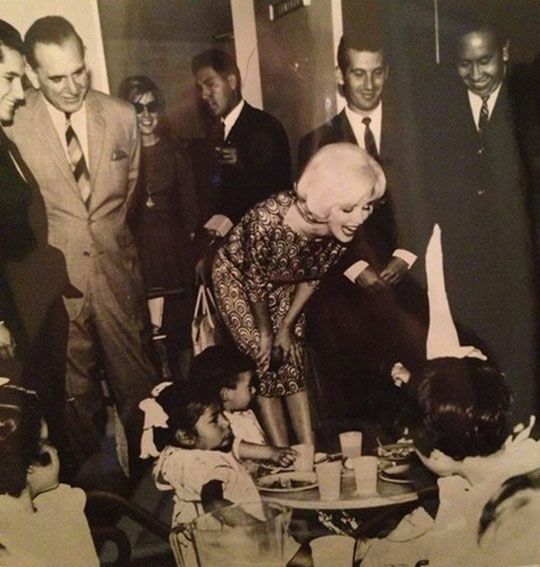 It’s Fiction: While it’s true that Marilyn visited an orphanage during her 1962 Mexico trip, there is no evidence in Marilyn’s 1962 financial documentation (now owned by a Marilyn Remembered admin – view here) of having made either donation.